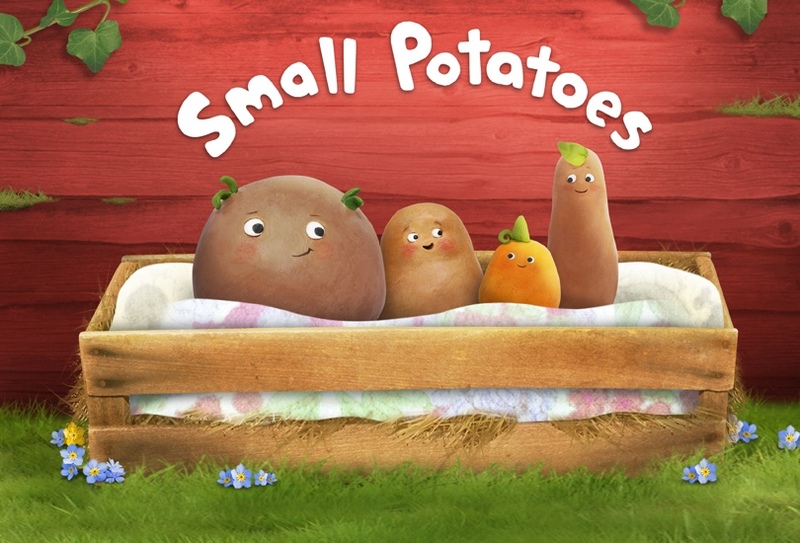 This is a charming and hilarious little animated show featuring (you guessed it) potatoes! They have tiny little voices and British accents! I am so in love with this show, which includes two comedy sketches and a music video in every episode. I have even downloaded some of the Small Potatoes songs to listen to in the car with the kids. This new series, which airs daily on Disney Junior is a super way to get some carbs without the guilt. Find out more about this show (created by Little Airplane Productions) at www.lilleairplane.com or catch them on Facebook at www.facebook.com/thesmallpotatoes. 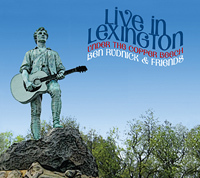 If you are not familiar with Ben Rudnick and friends, get familiar. This five-time Parent's Choice award-winning band has a true musical depth that few “kids” bands have these days. I would argue that they are in no way kids' musicians, at all. The album Live in Lexington has a seasoned feel like that of a lively Louisiana Jam Band, and features all kinds of instruments that kids can learn from and identify later (mandolin, accordion, and tenor sax, to name a few.) With songs from their first six albums, as well as some popular cover tunes (like “When the Saints Go Marching In” and “Twisting Low”), this is easy listening with soul. Affectionately dubbed the “Grateful Dead for Kids”, I'm too young to really appreciate the reference, but I encourage you to find out more at www.benrudnick.com. If your kids like "virtual world" games like Farmville, they'll love Bloomers! This game incorporates the navigation games that are very popular now with actual learning. Kids can get their hands in the dirt by playing games and earning badges. The game even encourages real outdoor play, as well! Getting started on the site is free for basic game play. To access all the features of the site, however, you will need a paid subscription (which is more affordable to buy in 3-month or 1-year subscriptions.) If you have wanted a fun way to get kids learning about plants, the world around them, and responsible online game play, I think Bloomers is a great choice!